We are waiting for the 89th Academy Awards ceremony to raise the curtains at the Dolby Theatre in Hollywood, California on February 26, to take a look at the best red carpet style worn by the celebrities. 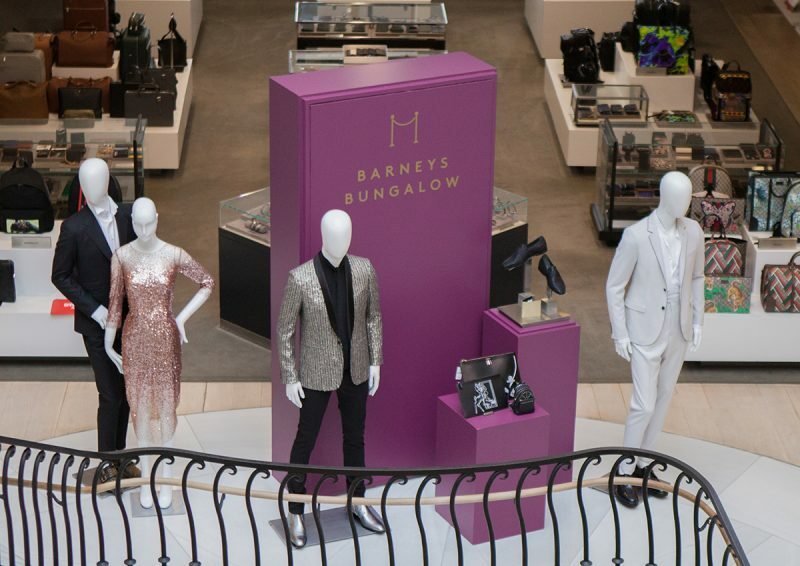 However, the Barneys Bungalow has thrown open the doors of their Beverly Hills flagship, just in time for the biggest star-studded event of the year, the Oscars. 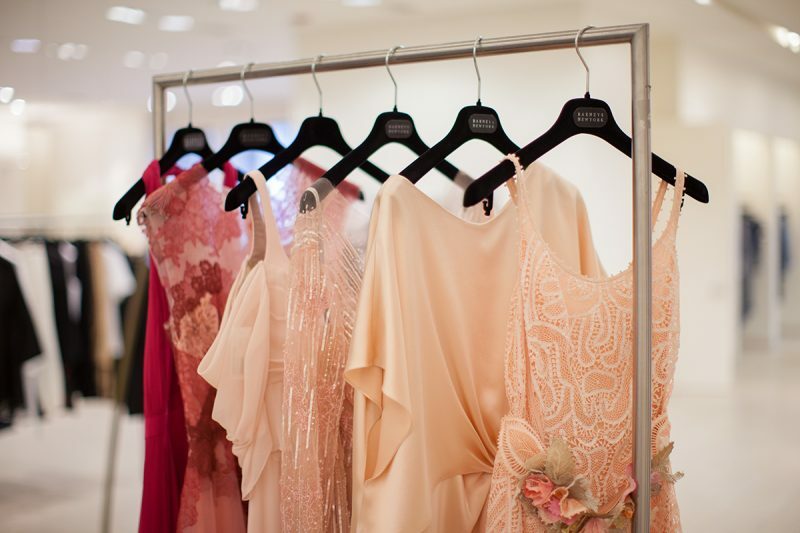 Set to cater to all the A-listers who are itching to top the best-dressed list, the shop-in-shop of the department store chain Barneys New York has stocked up exclusively all that is eligible for the red carpet. 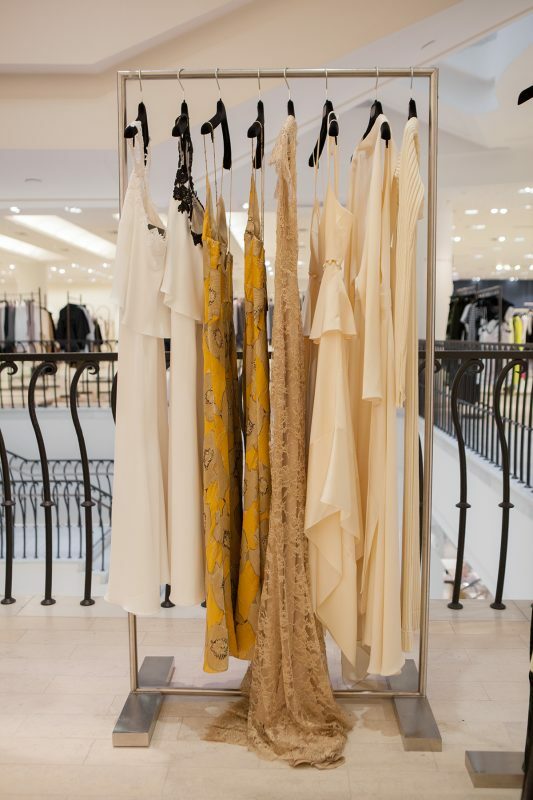 Right from the award-winning dresses, head-turning jewelry, acceptance speech-worthy tuxedos, outfit-finishing bags to shoes that leave a lasting impression and other night-out necessities is bought under one roof of the fourth annual Bungalow at Barneys Beverly Hills store. 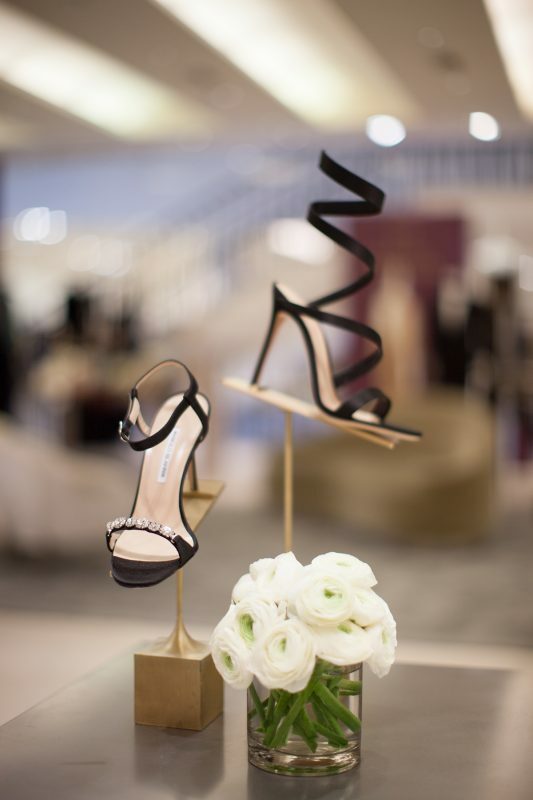 The award-winners, the nominees, the attendees and even all those who are gearing up to make a statement at the after-parties, can take their pick from a range of covetable pieces from Christian Louboutin, Monique Lhuillier, McTeigue and McClelland, J.Mendel, Delvaux, and more for the grand finale of the season. 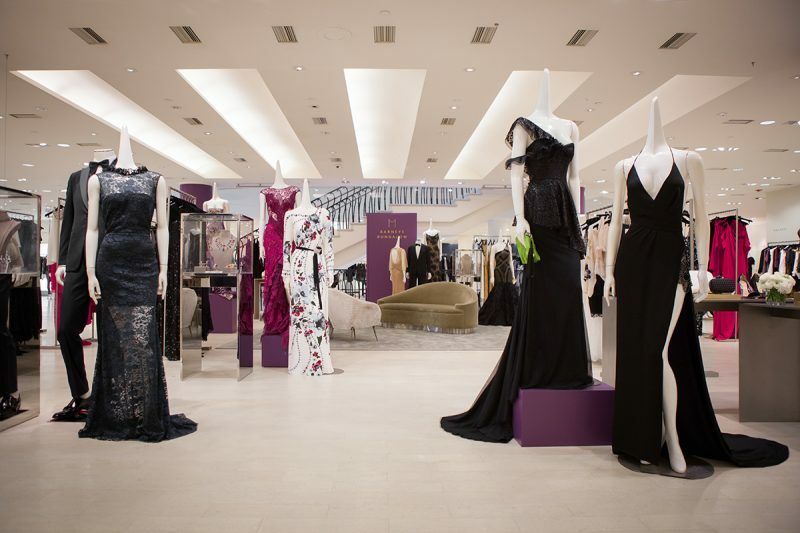 The curated suite is located on the store’s second floor and is open daily until February 26, 2017. 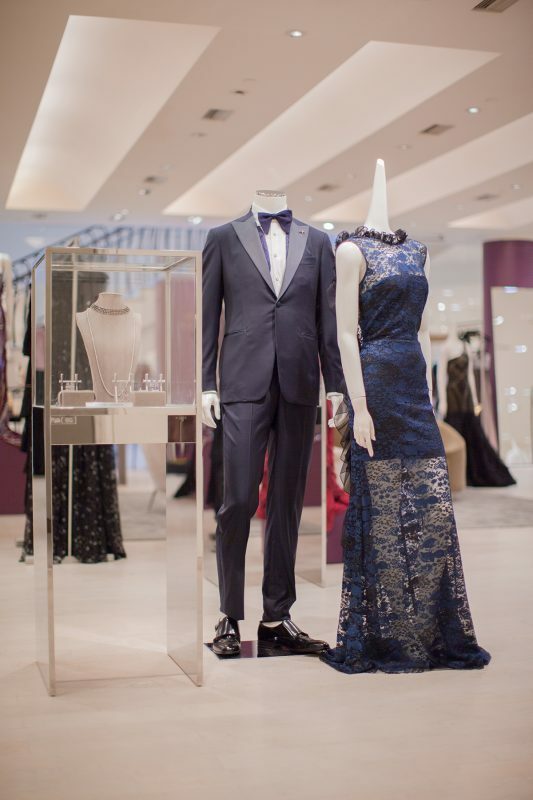 Barneys Bungalow is also offering a personal shopping consultation service to get that perfect award-winning look for the big night.